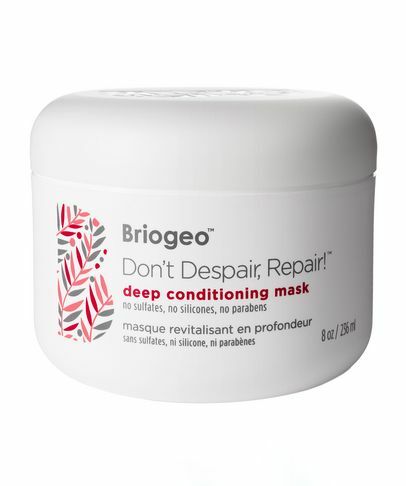 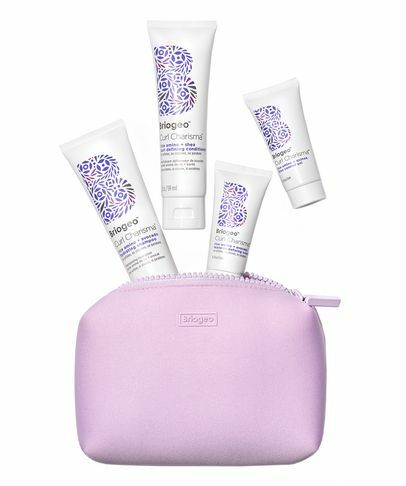 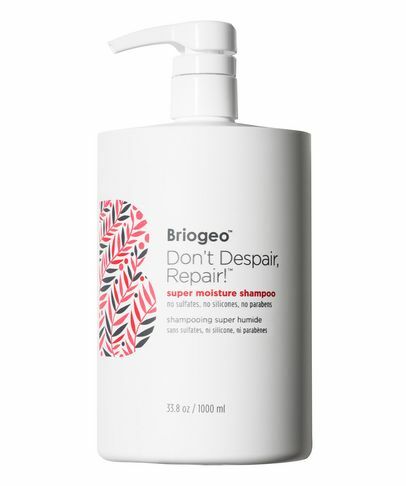 Inspired by the vibrant city of New York and its core values of individuality, positivity and transparency, Briogeo’s texture-specific products offer something for everyone – from repair, to volume-boosting, to curl care. 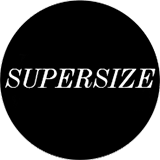 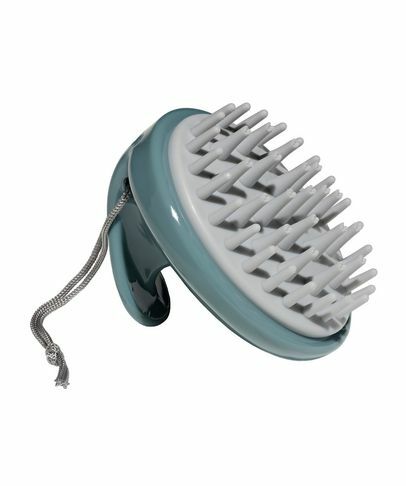 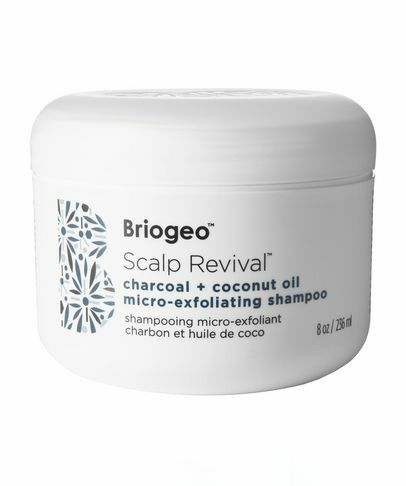 The brand’s simplified regimes take the guesswork out of hair care and are crafted from cruelty-free ingredients, which are 90 to 100 percent naturally-derived. 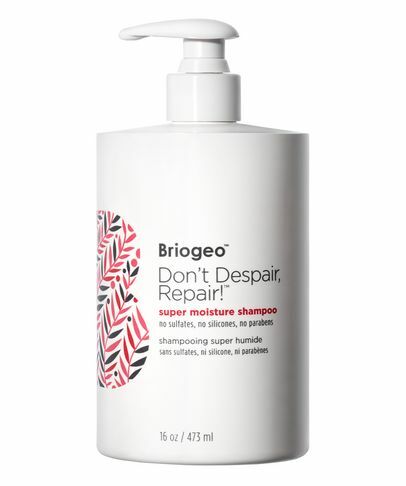 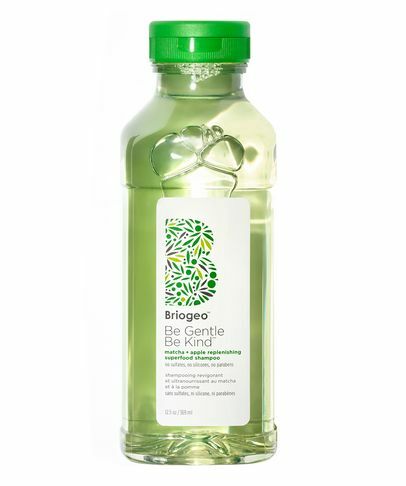 Packaged in recycled (and recyclable) bottles, Briogeo does as good as it looks, plus it’s ‘6-free hair care’ – meaning that the formulas are free from sulphates, parabens, phthalates, silicones, DEA and synthetic colour.